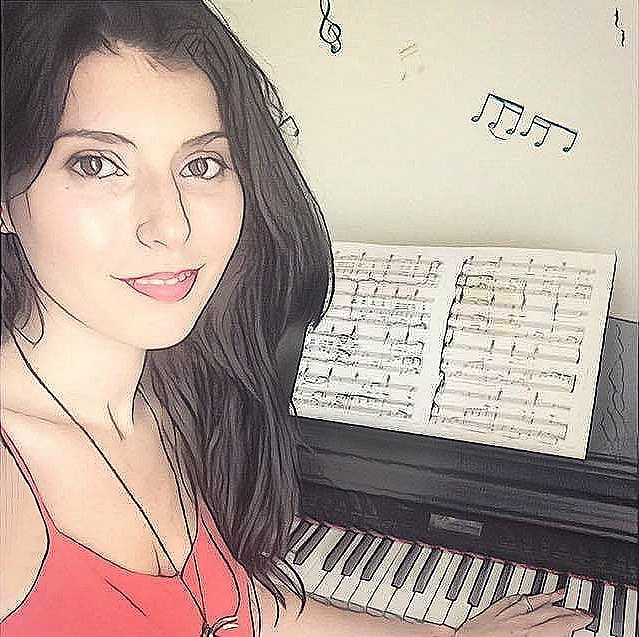 Born in a family of musicians, Alexandra Goia started playing the piano at the age of 4. Having a Master's in Musicology and Music Education, Ms. Goia has a 100% passing rate on the ABRSM exams and several months waiting list of clients. Her teaching style is consistent, creative and pro-result. She is the author of the "MANGO PIANO METHOD" Series, a syllabus that helped dozens of children obtain the very best results in the exams.